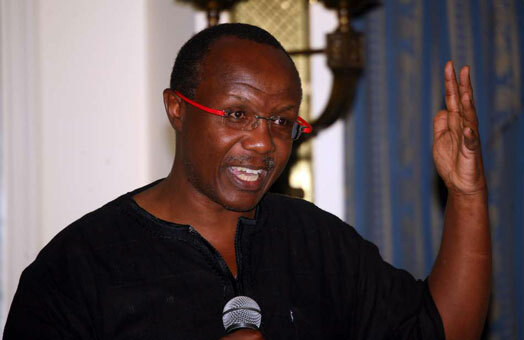 A local Kenyan tweep had egg plastered on his face when he engaged economist David Ndii over drama that unfolded between Boniface Mwangi and health services provider AAR. Let me now ask my senior’s view on this @bonifacemwangi AAR debacle. What are your thoughts @DavidNdii ? You are conflicted. You have an axe to grind with Boniface. I also think its unseemly to take advantage of misfortune to settle scores.